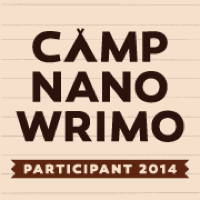 Camp NaNoWriMo set to start up in April and July of 2014! 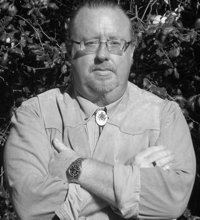 Chris Angotti, the Director of Programs over at NaNoWriMo sent out an email blast to everyone on the mailing list for NaNoWriMo about the summer program. If you’ve never tried to write 50,000 words in month you should. That’s what NaNoWriMo is all about. Camp NaNoWriMo is the off-season alternative to the ginormous November writing event, and it offers much more in the way of flexibility – but just as much fun and excitement. The word goal is up to you – anywhere from 10,000 to just shy of 1,000,000 words – and it’s up to you to make it happen! You’re invited to return to Camp NaNoWriMo, running this April and July! Sign up today, and I’ll see you at camp!